Like most baseball trades, the Great Yankee Wife Swap of 1973 had its winners and its losers. 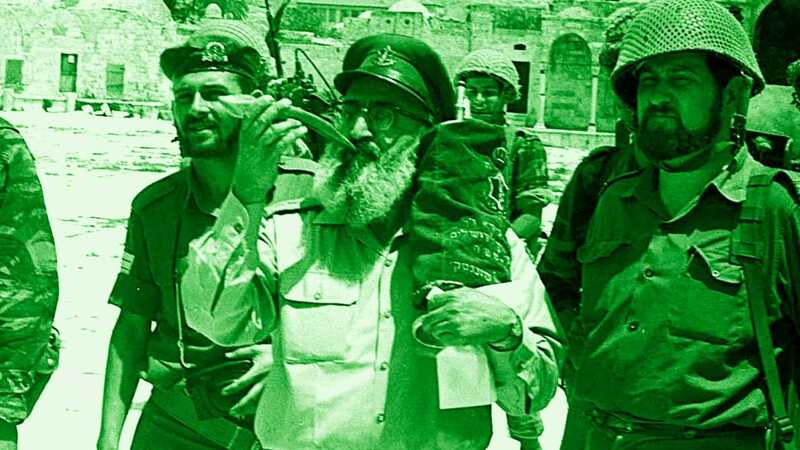 Shlomo Goren was the Israeli Army’s first chief rabbi—and in one of Israel’s defining moments gave it the spiritual strength to reverse what looked to be a devastating loss. 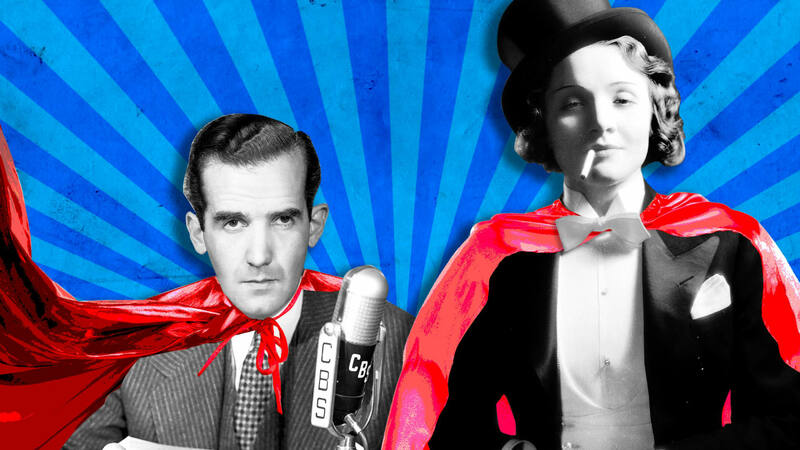 This was no mere fling between Airhead Beauty and Brainiac Beast, but it did place Murrow in a long line of brilliant men who fell for Dietrich. 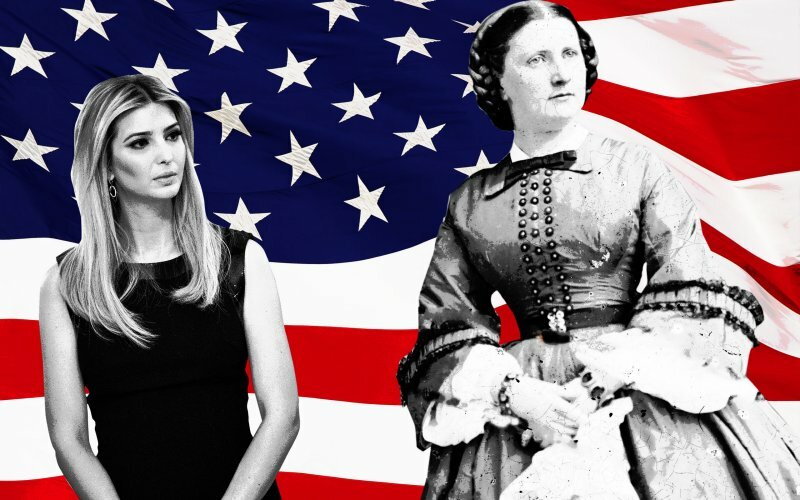 She played hostess for the president most often accused of being gay—and used technology to become world famous. 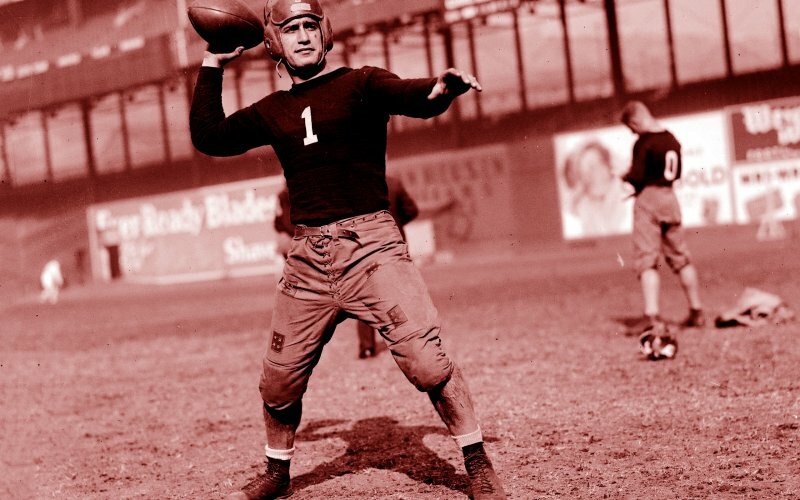 There would have been no Tom Brady or Johnny Unitas if it hadn’t been for one determined son of Orthodox Jews from Cleveland, Ohio. A. Mitchell Palmer had reached the peak of American politics, but his indiscriminate pursuit of terrorists backfired. 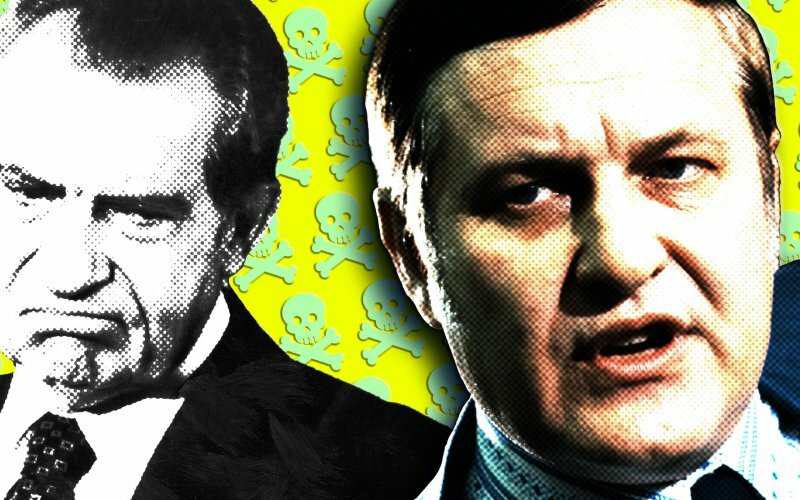 As President Nixon’s list of enemies grew long and his grip on reality fragile, one prominent member of his government prepared the military to commit treason. 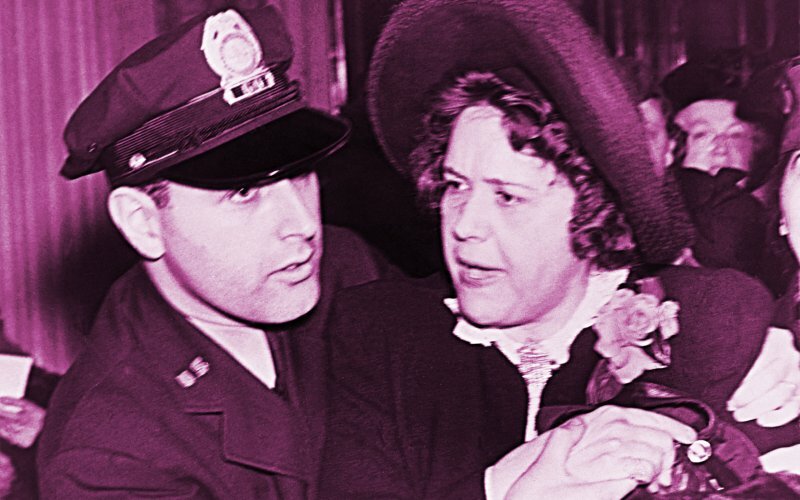 Elizabeth Dilling screeched ‘America First!’, oozed hatred, and inspired Sinclair Lewis. In the era that saw the rapid rise of populists, she became famous on the back of hatred for minorities, Jews, and foreigners. These aren't predictions, but caveats for responsible leaders in a treacherous world, during unstable times, facing a boorish president. Trump keeps doubling-down, playing to his core, refusing to stretch. The result was a trashy transition, a polarizing inauguration, and a new president who has yet to appear presidential. 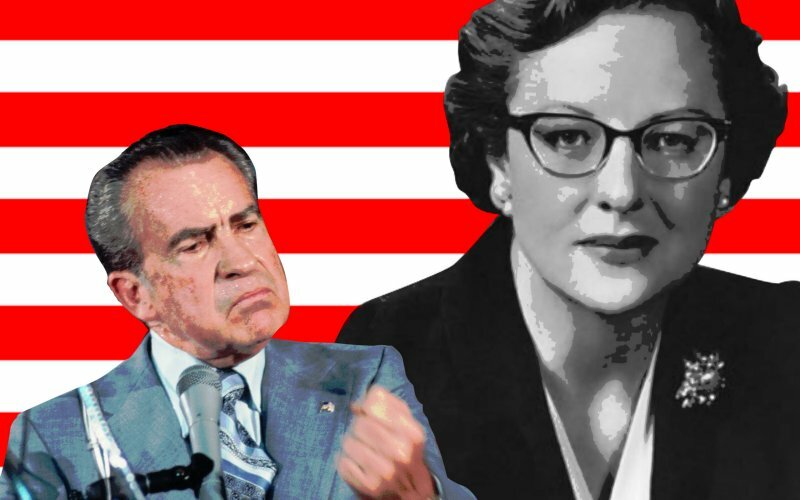 For those who think the future of press freedom is facing unprecedented challenges, a reminder of the time Nixon aides hatched a plot to kill a troublesome journalist. 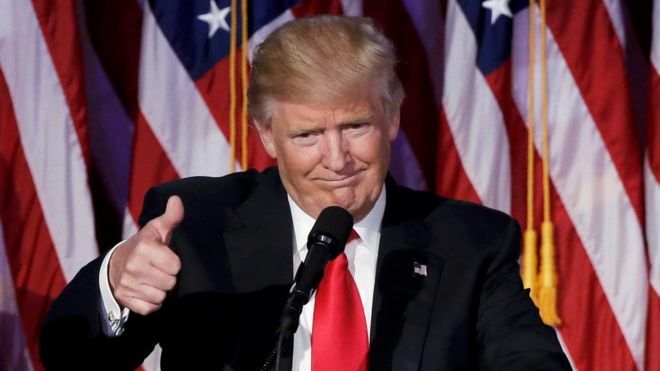 Democrats should remember the civics lectures they gave Donald Trump about accepting election results when they expected to would win, and stop moping. 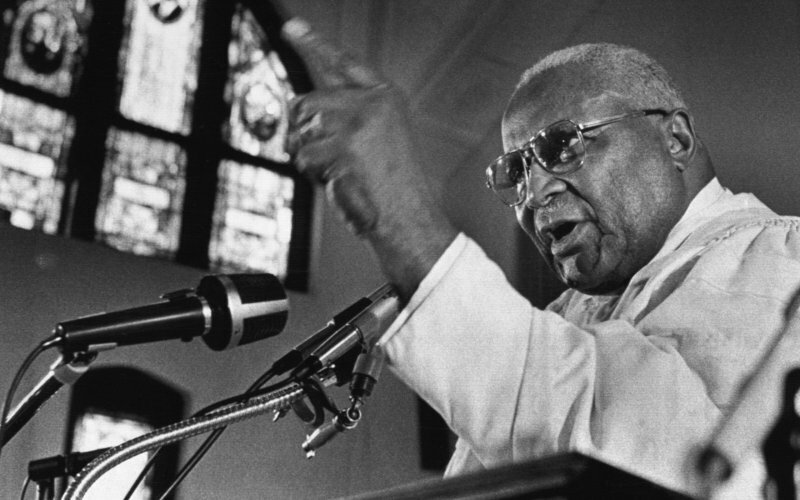 Decades before Martin Luther King Jr. altered American history, Martin Luther King Sr.—Daddy King, as he called himself—fought injustice deep in the South. Although I am no theologian, America desperately needs inaugural prayers. 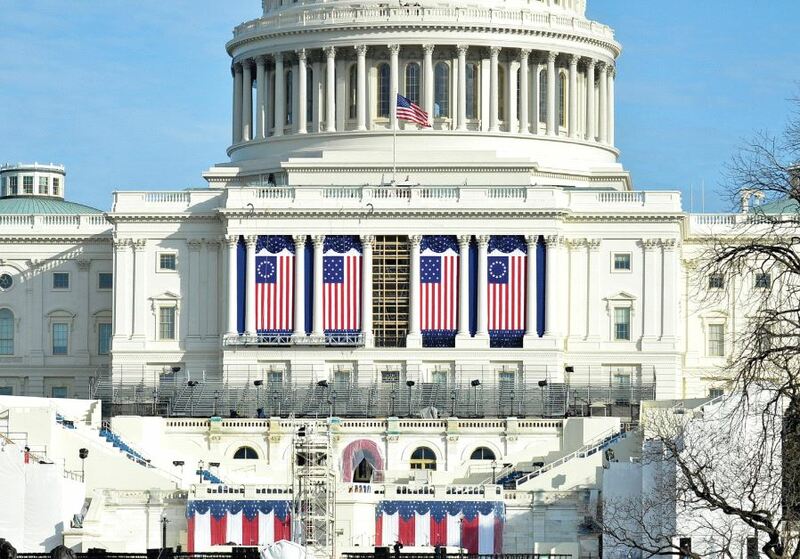 Here is the benediction I would offer, if invited to Donald Trump’s Swearing-in (and no, I wouldn’t boycott – Democrats should remember all the civics lectures they gave Trump about respecting the people’s choice when they expected Hillary Clinton to win, and now attend graciously). 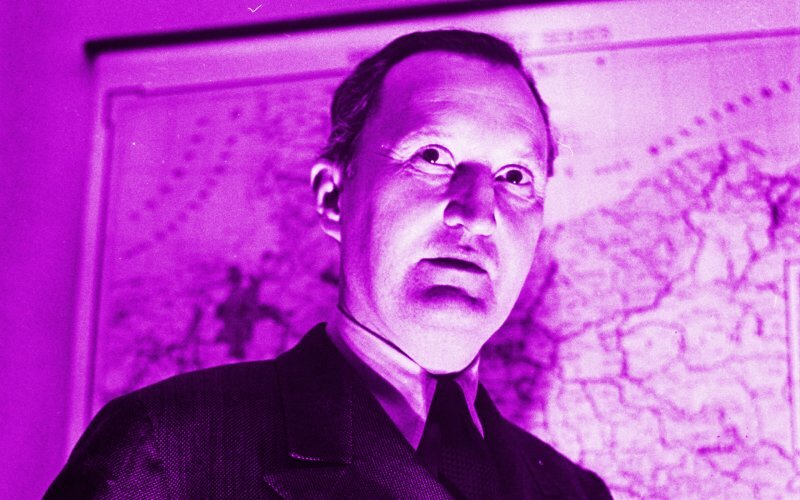 William Benton was an advertising icon and wildly successful investor—and with those millions backing him up, he took on the country’s scariest politician. 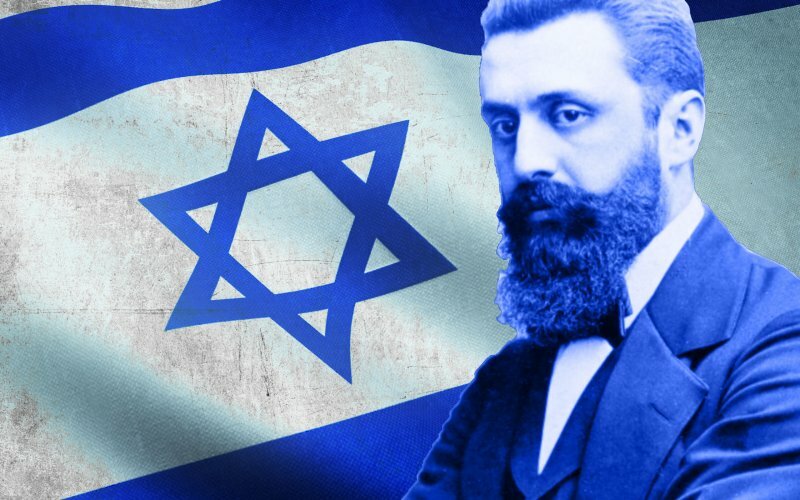 Theodor Herzl was a man with an idea that once seen to fruition would change the world dramatically. But his reasons for creating the modern Zionist movement were never as black and white as people made them out to be. 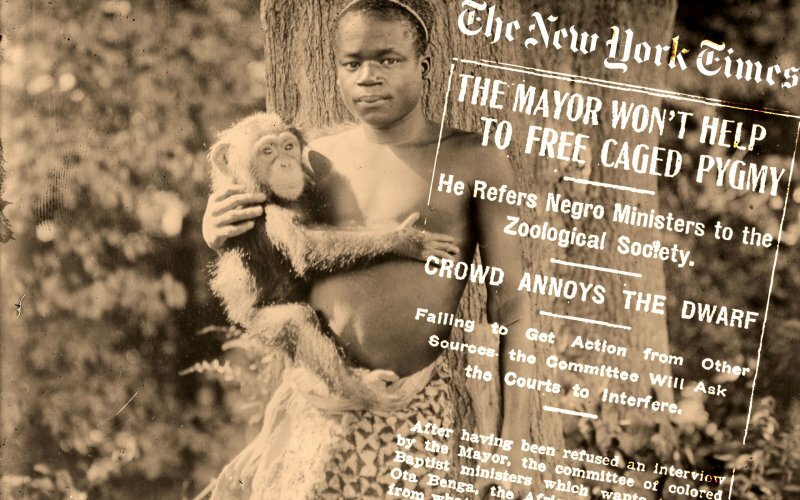 One of the biggest attractions in New York City in 1906 was none other than an African man bought and placed in a cage with apes. A Historian Notes that Bernie Sanders Was ONE Factor in Hillary's Loss and He Gets Hammered? Partisans on the left have turned nasty, personal and vicious. 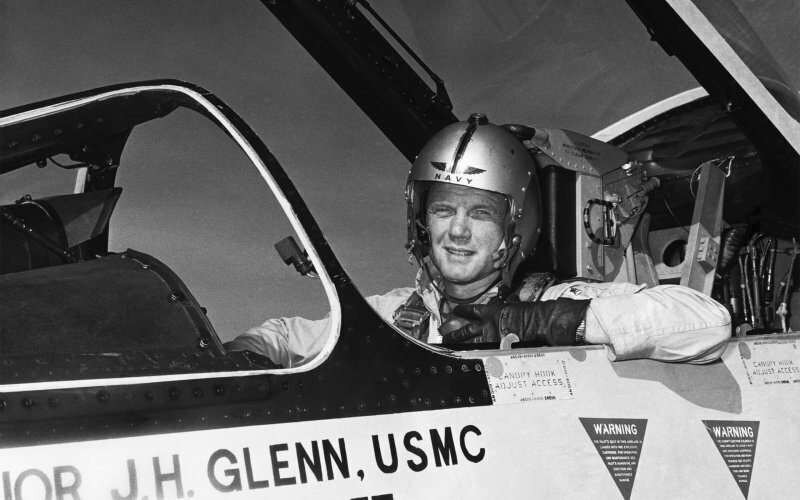 The baseball great and the legendary astronaut were co-pilots during the Korean War—and Glenn’s cool head saved the Hall of Famer during a tense run-in with the enemy.